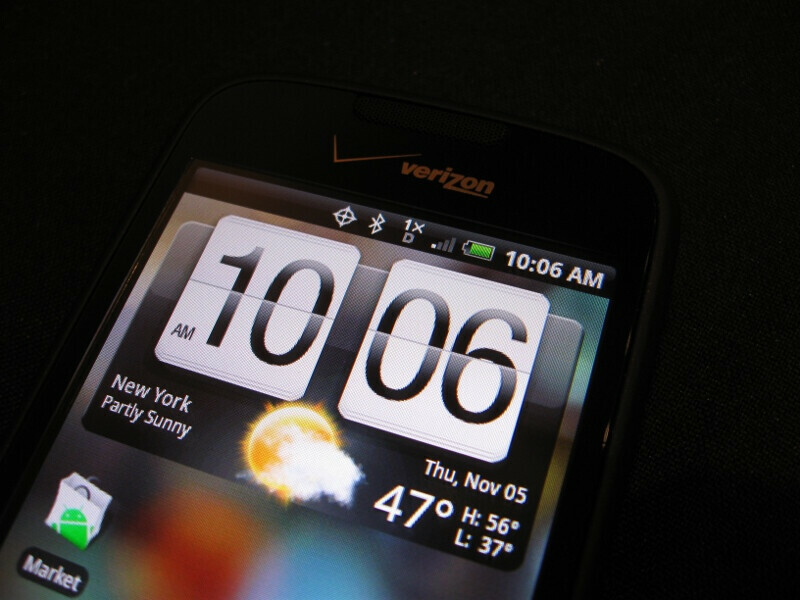 It's go time and the busy holiday shopping season is upon us with Verizon holding an event in New York City – also the place where we got a preview of their fourth quarter handset lineup. 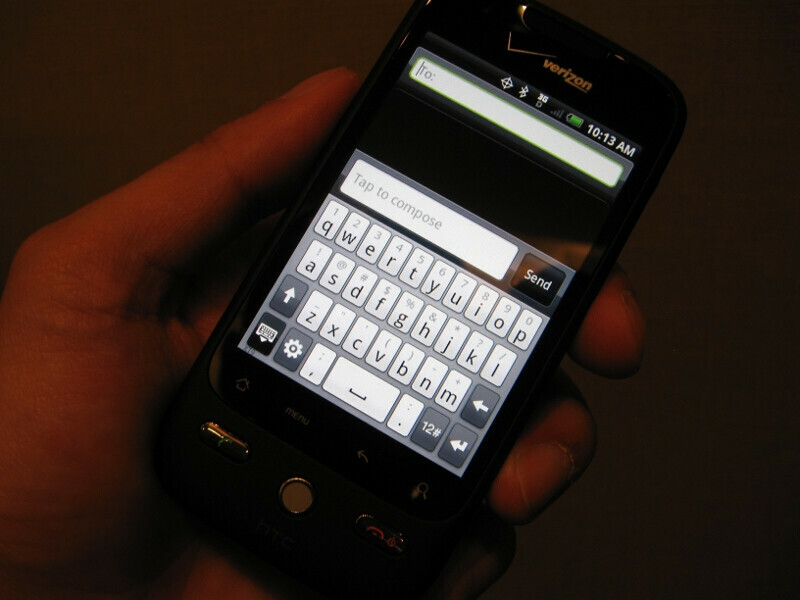 By now, Verizon's very own Motorola DROID is gaining momentum and vastly becoming one of their hottest phones among their lineup. Not to be out done by all the hype around it, there are plenty of handsets aimed at various demographics that will appeal to almost anyone. 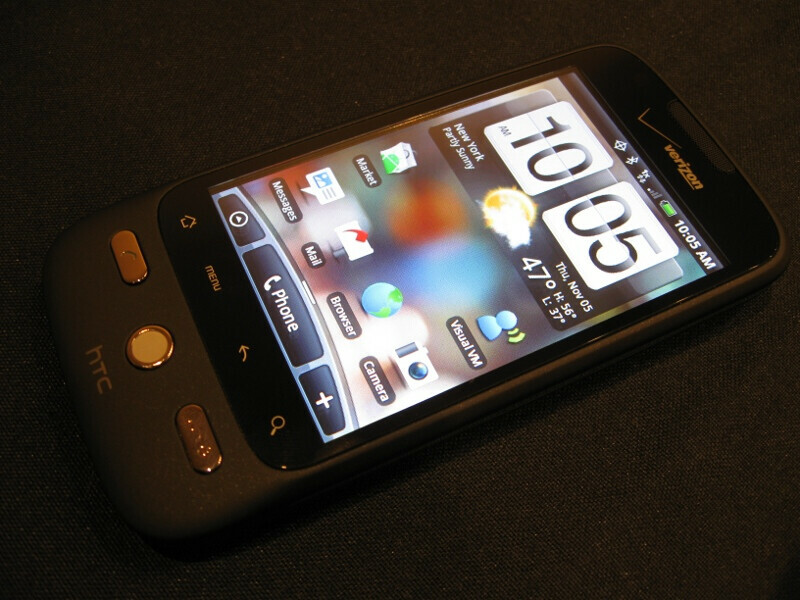 The Motorola DROID may have plenty of air time on television, but the HTC DROID Eris has its own unique look to separate it. 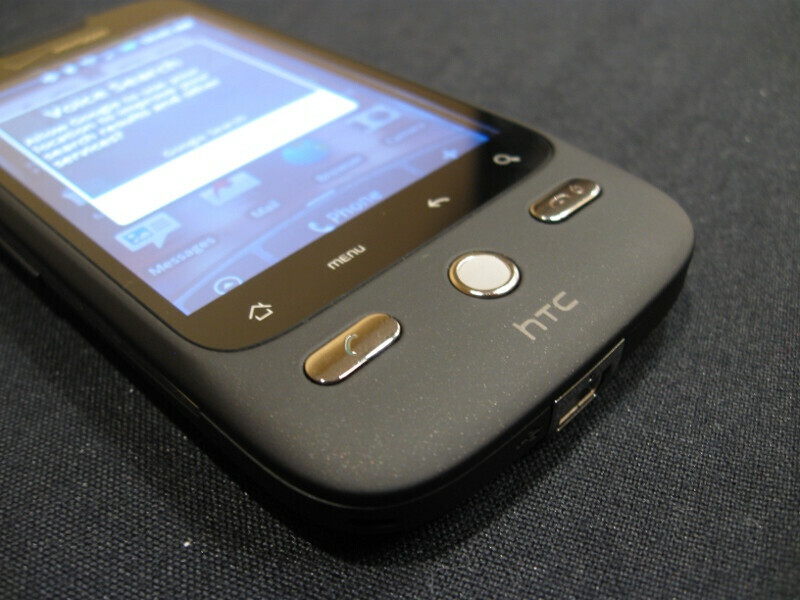 In the short time we got our hands on the sleeker looking handset, we noticed how this variant of the HTC Hero was noticeably different from the other incarnations. 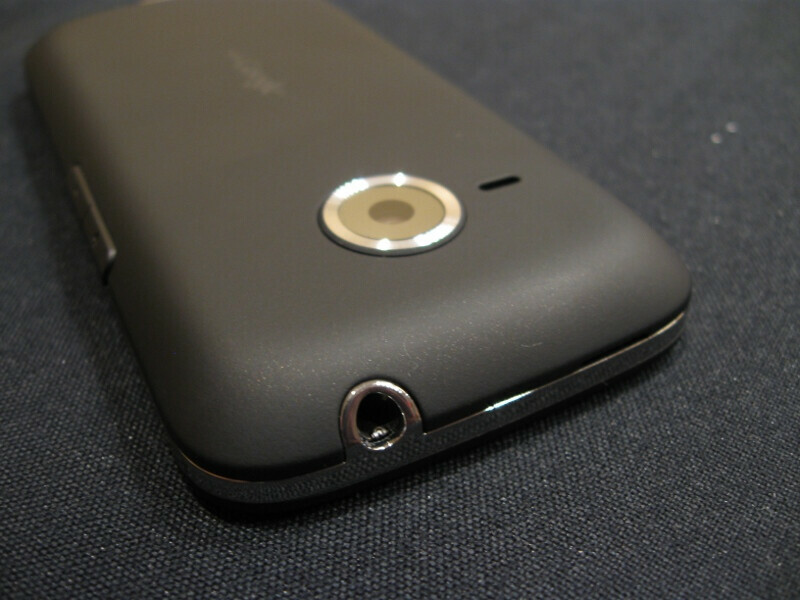 It retains the chinless look found on the Sprint HTC Hero, but forgoes the metallic exterior in favor of the soft matte touch material. We enjoyed the smaller footprint and slim looks of the DROID Eris – allowing it to slip into the pockets more easily without much weight. 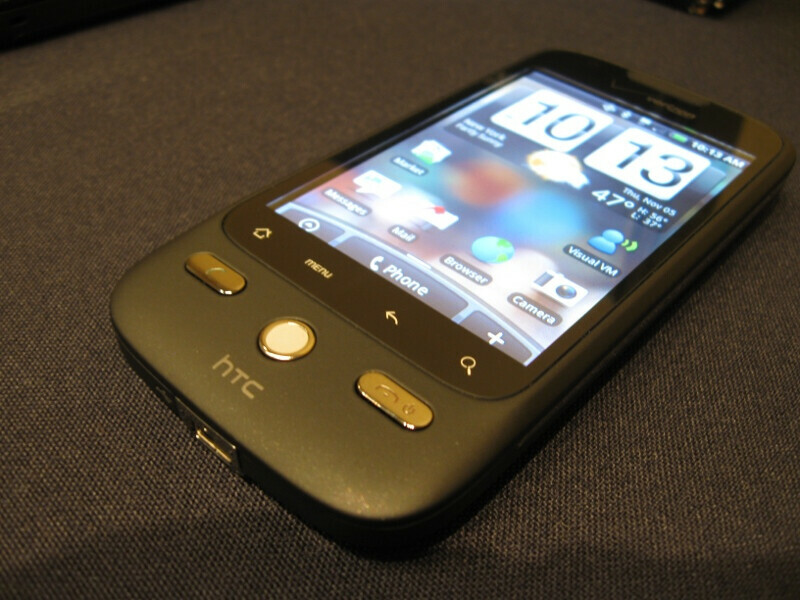 On the software side, we were greeted to HTC's Sense UI that made scrolling between the home screens look smooth and filled with eye candy. 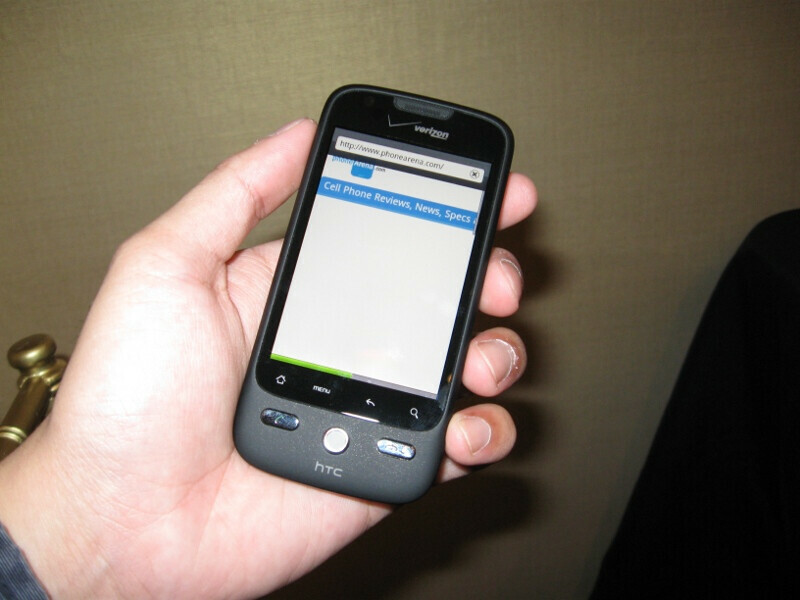 It's a lot more intuitive than the Motorola DROID's performance when moving between screens. 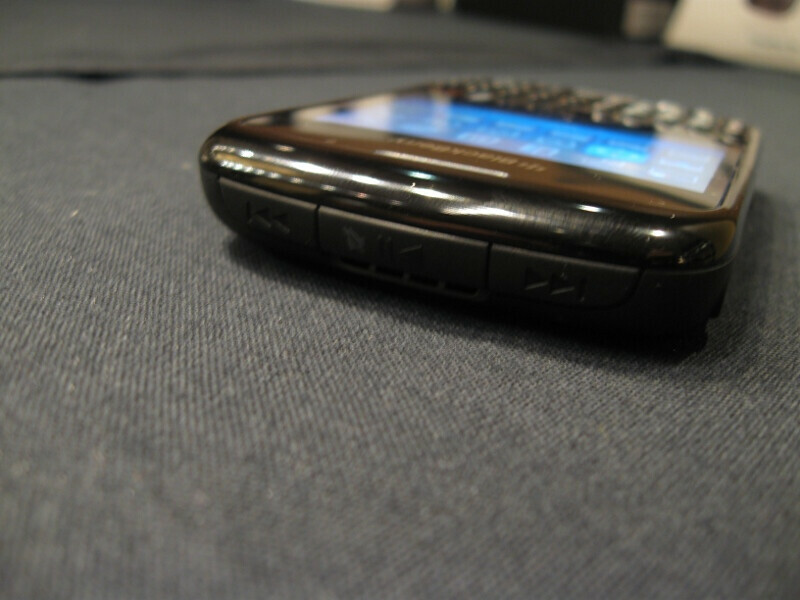 With the Storm2 already in stores, the other number two device we got to check out was the BlackBerry Curve 2. 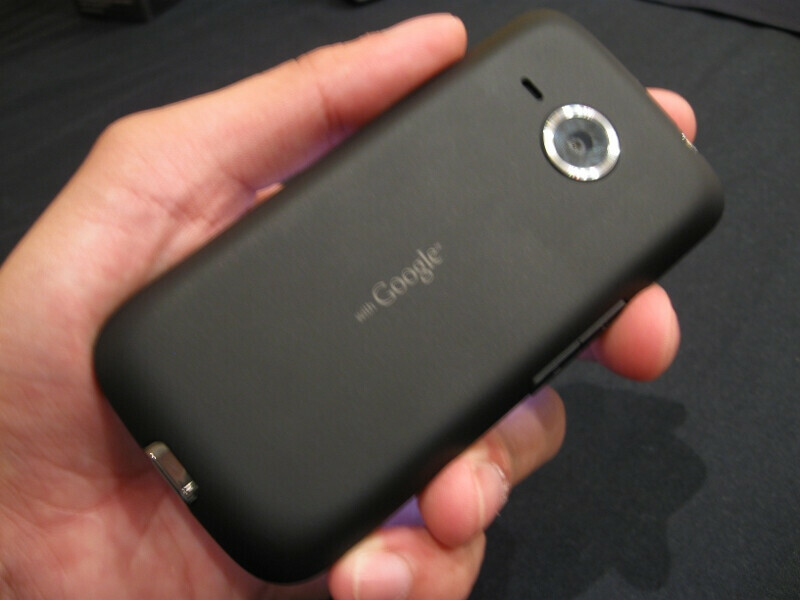 The biggest difference we noticed right away was its slimmer looks and implementation of the optical trackpad. 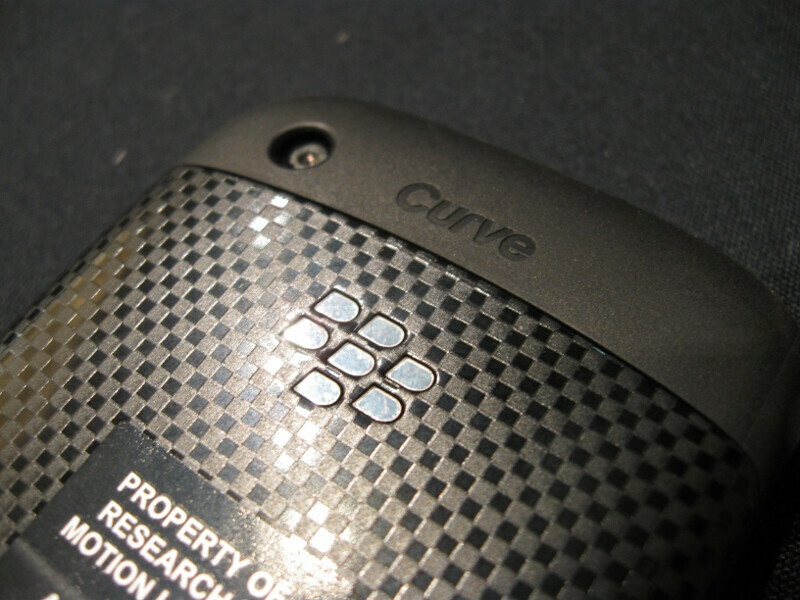 When placing the Curve 8330 besides it, the Curve 2 sheds some of its size to make it look less bulky. 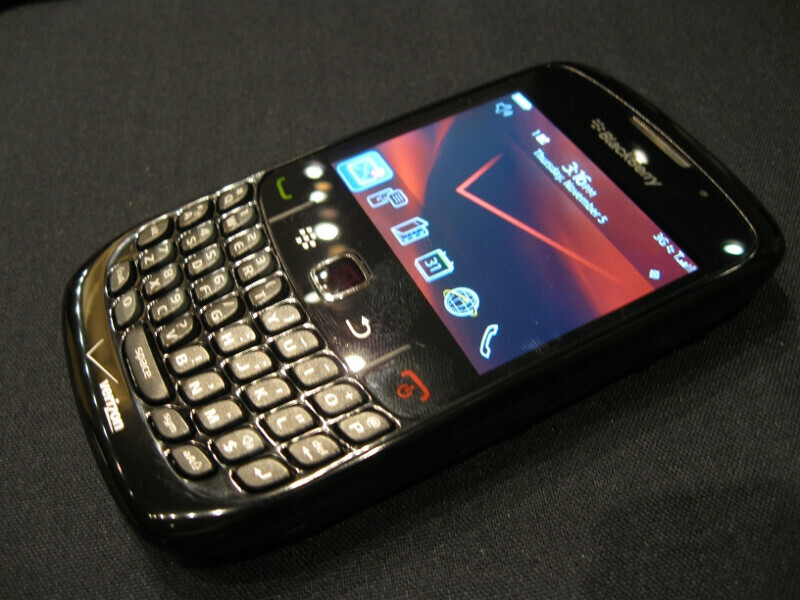 The keyboard is almost the same as the original – they're raised and have a little bit of spacing between each button. 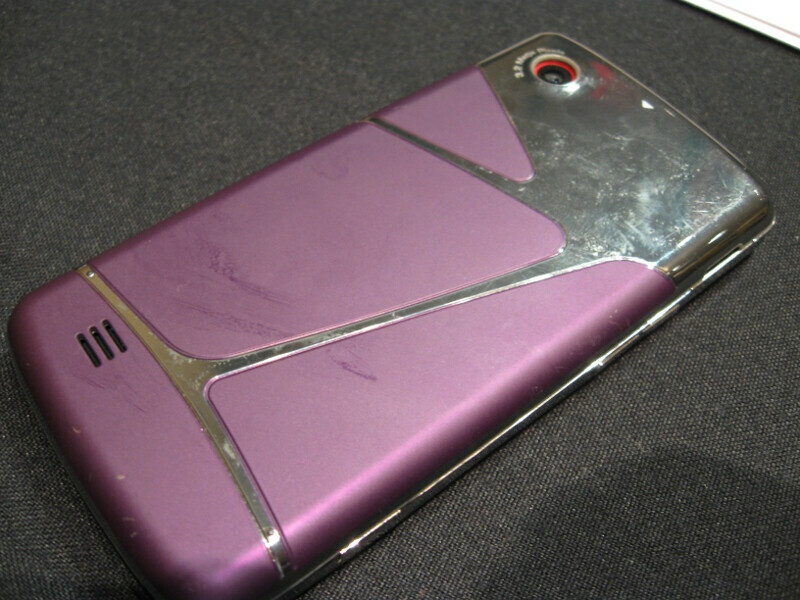 It doesn't have that hard plastic material for its shell, instead it combines a soft matte material on its sides and just a flimsy plastic back cover – it doesn't radiate the high end look and construction of either the Tour or Bold 9700. Finally, we were somewhat hesitant using the trackpad because it felt loose and didn't seem to stay in place as solidly as we would've liked. 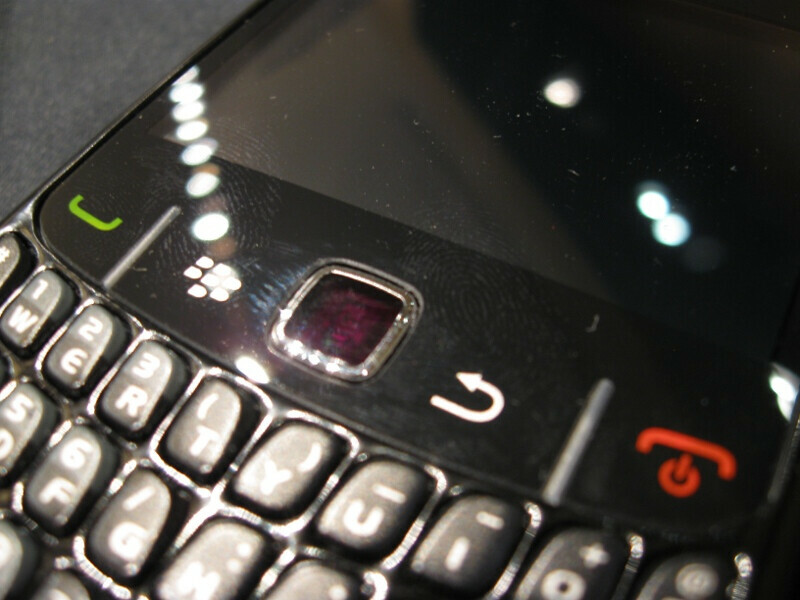 There are some dedicated music playback buttons on the top side – providing you an alternative way to control it. Overall, we weren't too impressed because it basically has the same design we've been accustomed to seeing by now. And when you pit it against the Tour, you'll notice that it doesn't have that striking appeal. If music is your thing, then the LG Chocolate Touch might fit the bill with its music-centric focus. 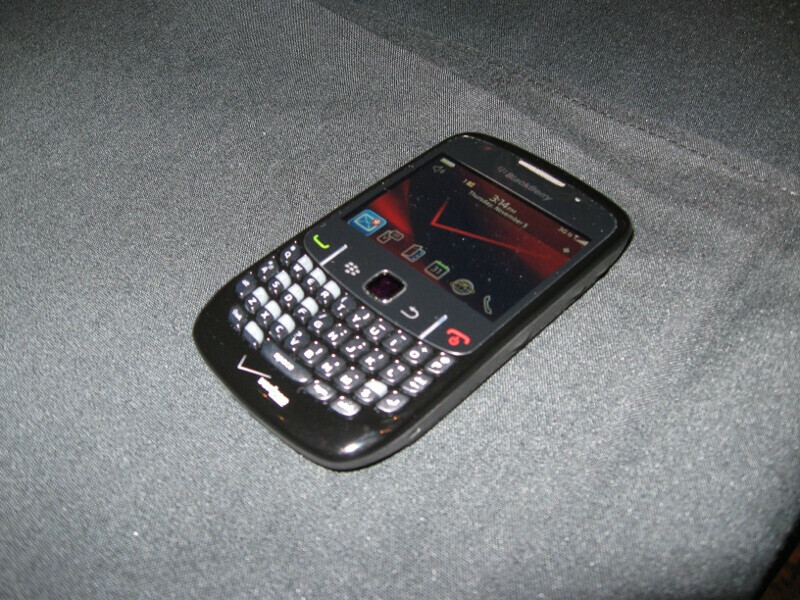 It sheds the various form factors we've seen previously with a new makeover with its bright touch screen. From the looks of it, you may not need a pair of headphones to listen to your tunes thanks to the powerful speaker phone pumping out some strong tones. When placed on the loudest volume, it still sounded very clear – you can even manually set the equalizer to get the best quality. In addition, you can join a band by playing a virtual set of drums or keyboard – all the while as the music continues to play. 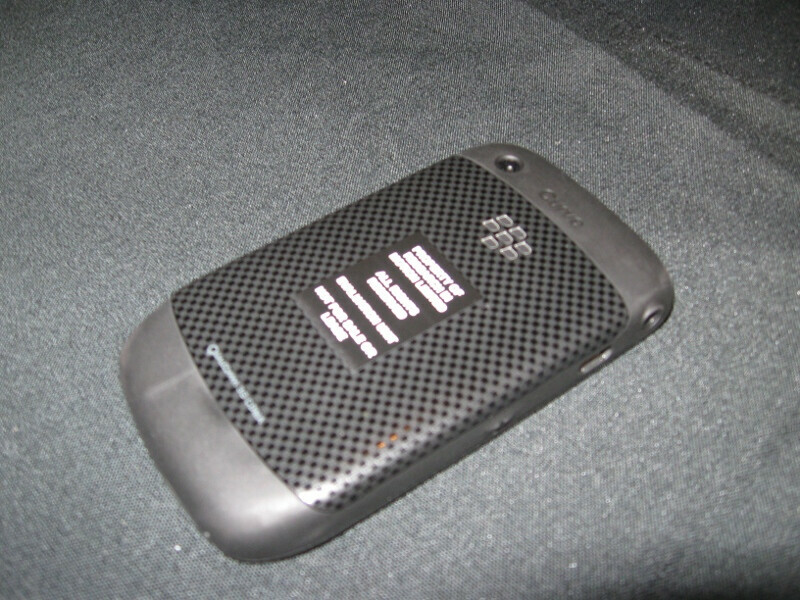 The touch screen is bright with vivid colors making it stand out in the dim settings. 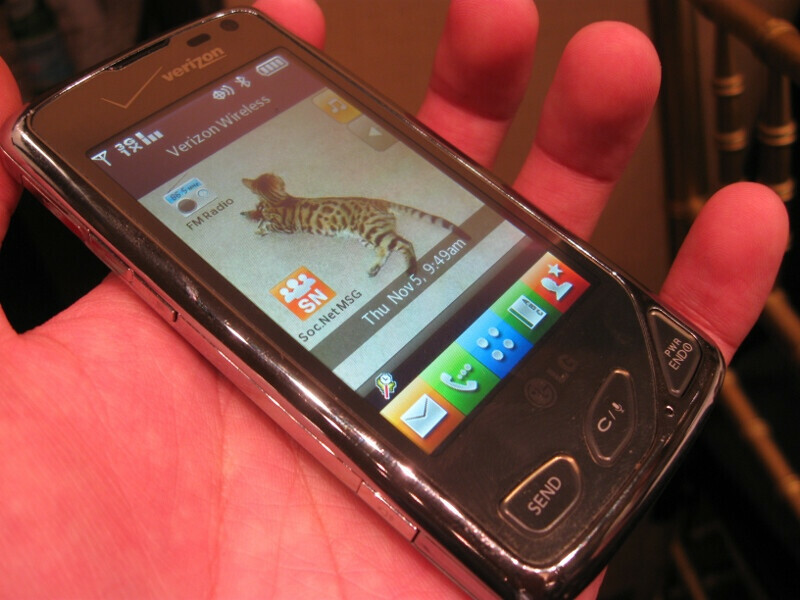 The interface looks to be similar to the LG evV Touch with its focus on finger friendly sized icons. Navigating through the menus was a breeze and noticed it was a bit more snappy. 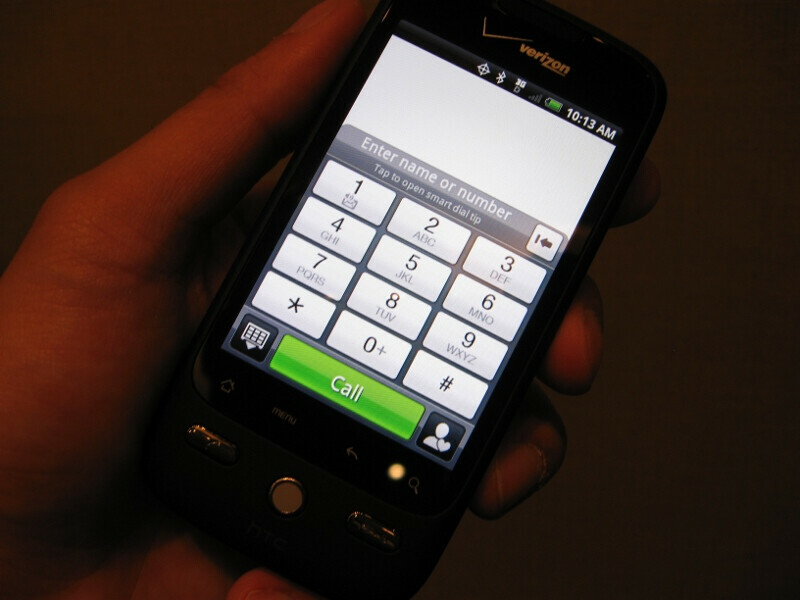 Not something you really see from a push-to-talk device on Verizon's lineup, but the Casio Brigade utilizes a form factor that's nontraditional for its class. 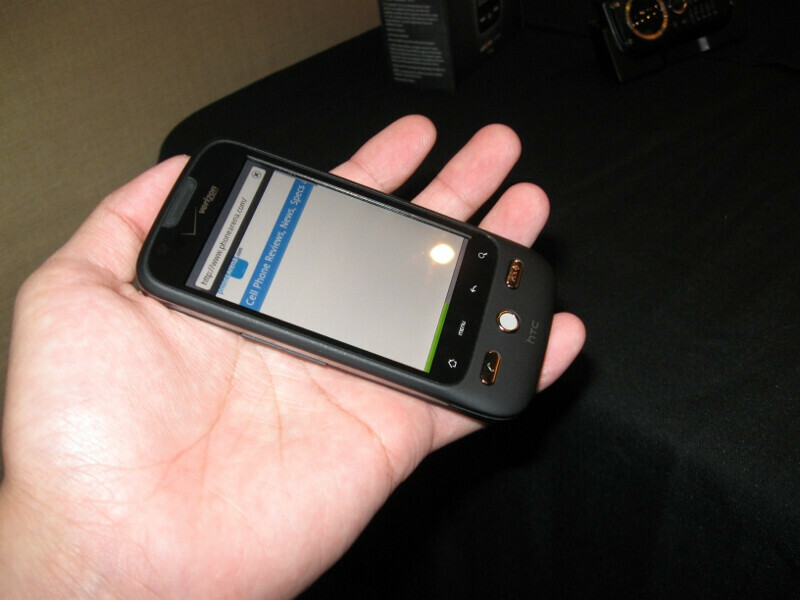 The obvious features are there for your usual PTT device – like that rugged look to make it withstand all the drops and falls it will encounter. 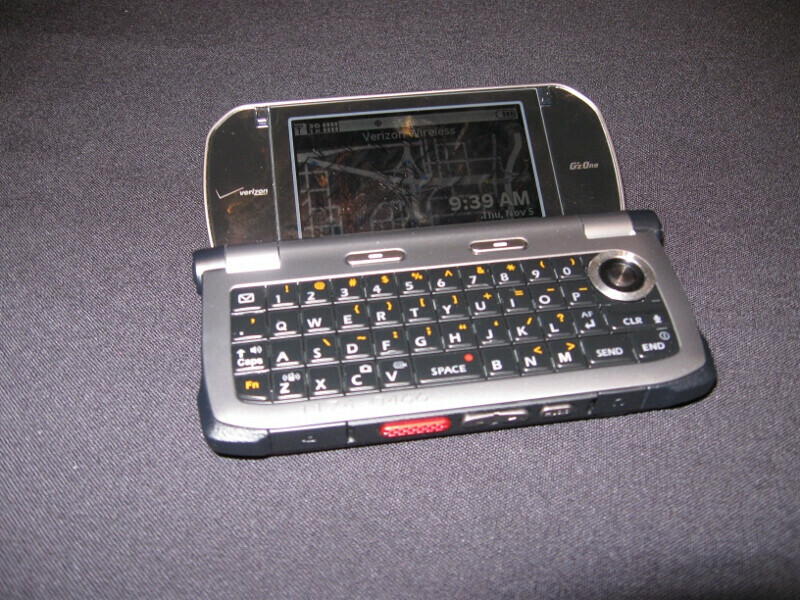 The Casio Brigade is a clamshell QWERTY handset that closely looks like the original LG enV – its exterior has a numeric keypad while it opens up to a QWERTY keyboard. 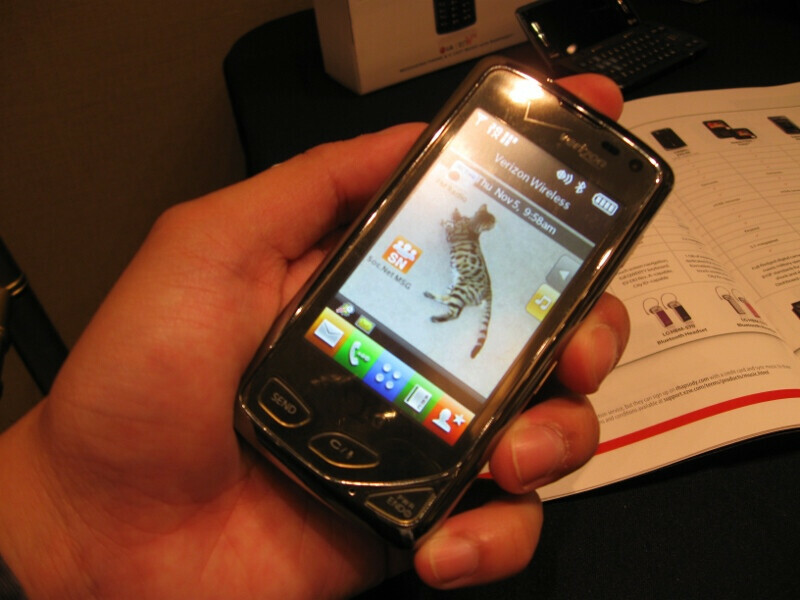 Some of its designs comes straight out from the Casio Boulder – there's the neat looking circular sized external LED display. For the most part, it's one hefty looking device that looks a bit more bloated than others – making it really stand out in the pockets. 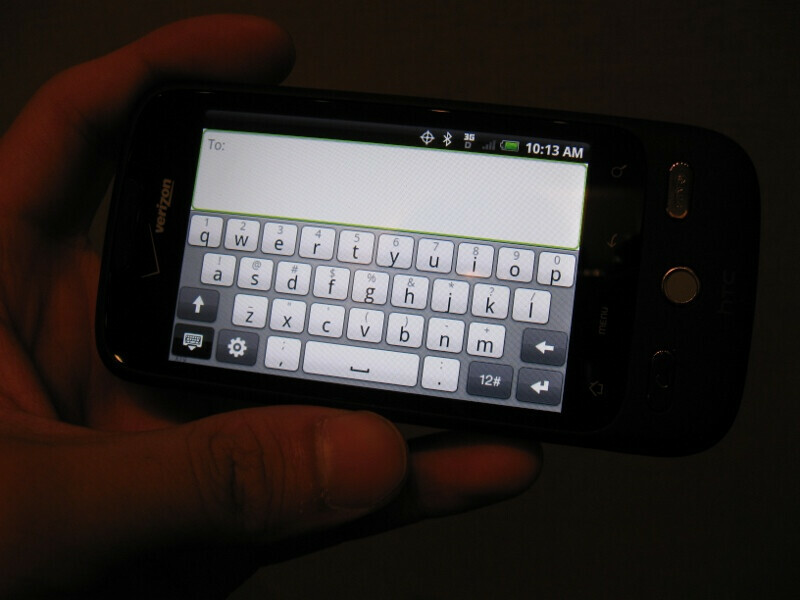 The QWERTY keyboard is well sized for just about anyone at the same time feels responsive. 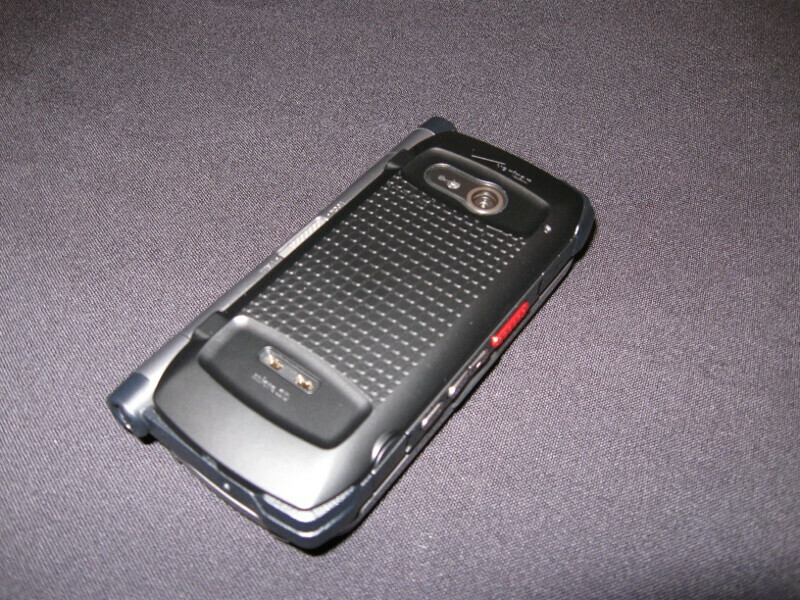 It may not try to hide its girth, but we know it'll enhance the usual lineup of push-to-talk devices on Verizon with its clamshell QWERTY design. 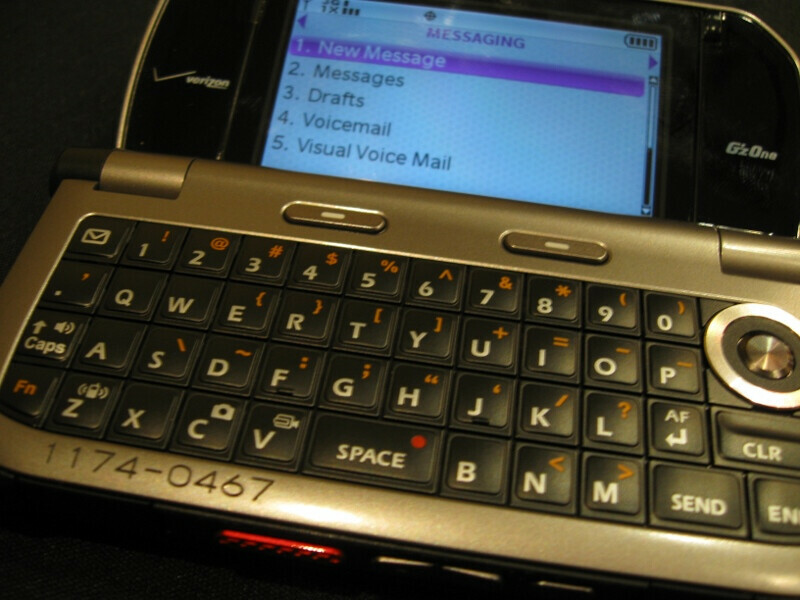 Are these the only phones Verizon debuted today? I thought they were going to announce at least another 10 phones. I am so disappointed. omnia 2? plus phones we have never herd of yet? 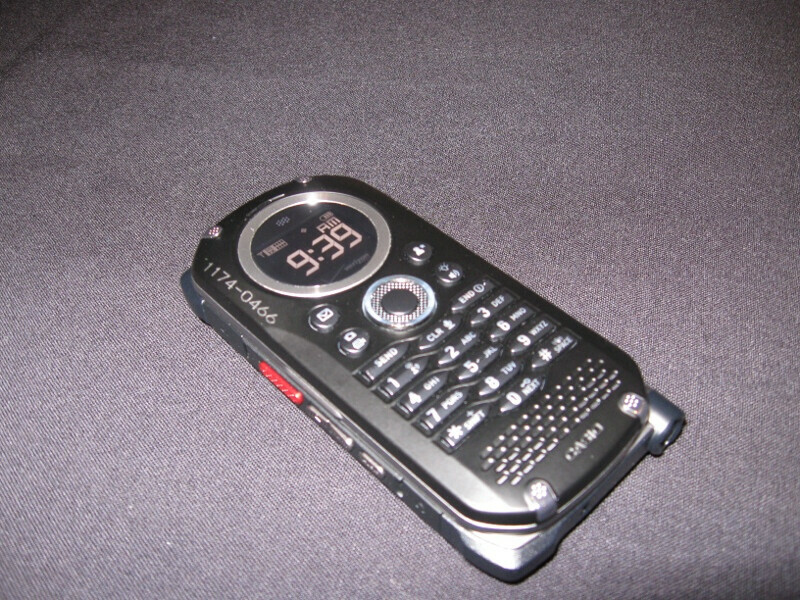 and they were originally supposed to debut about 15 phones to be released this year. oh well.